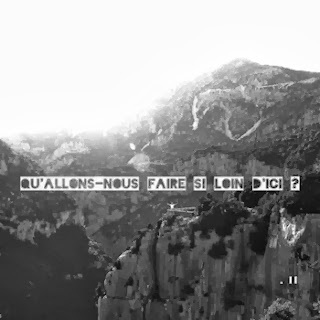 and their first full-length album, The Disappearance, in 2008. 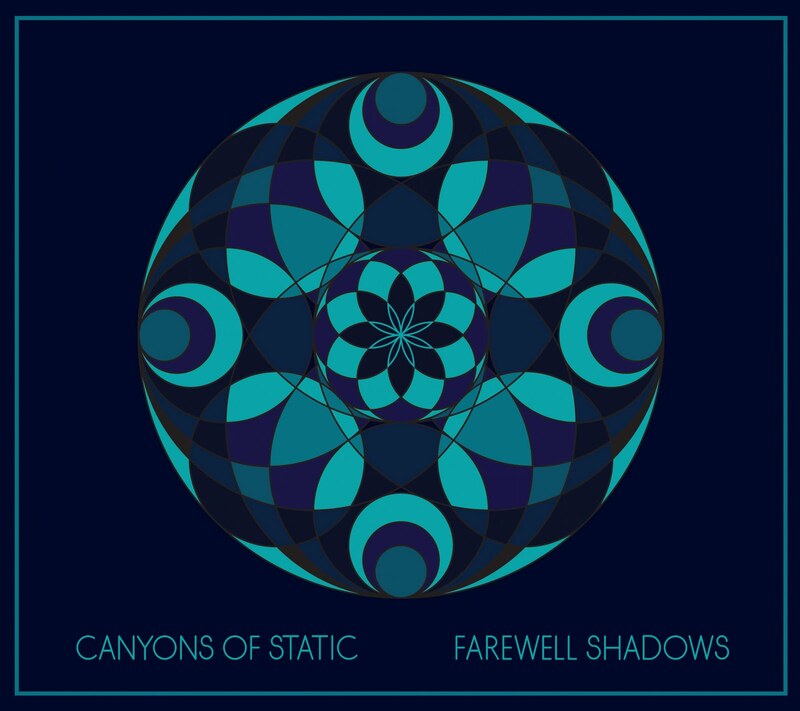 Canyons of Static continues to grow their audience through a dynamic live show. Performances feature homemade abstract films projected onto multiple screens creating a unique experience of sight and sound. 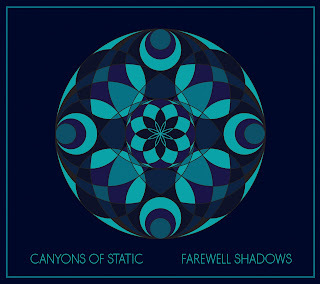 Currently Canyons of Static are wrapping up recordings for a new full-length album.